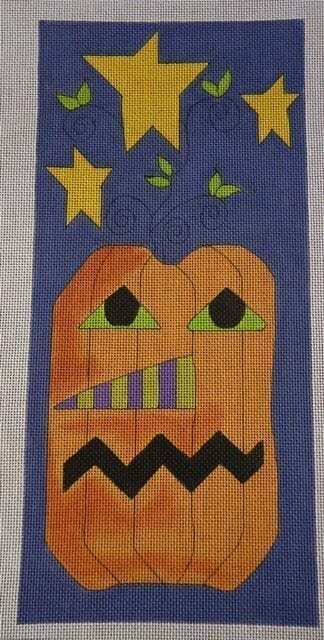 Last one available, this great canvas by Ewe and Eye features a pumpkin looking at the stars above. 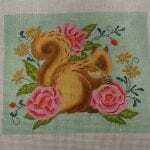 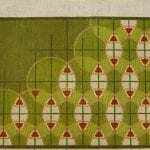 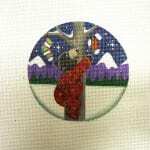 Painted on 18 ct. it measures 5-1/2 x 12″ and has lots of great open areas to showcase your stitches and threads. 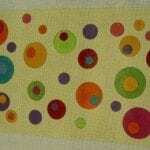 SKU: 501-T3227-O2 Categories: NEW NEW NEW, Painted Canvas, SALE!